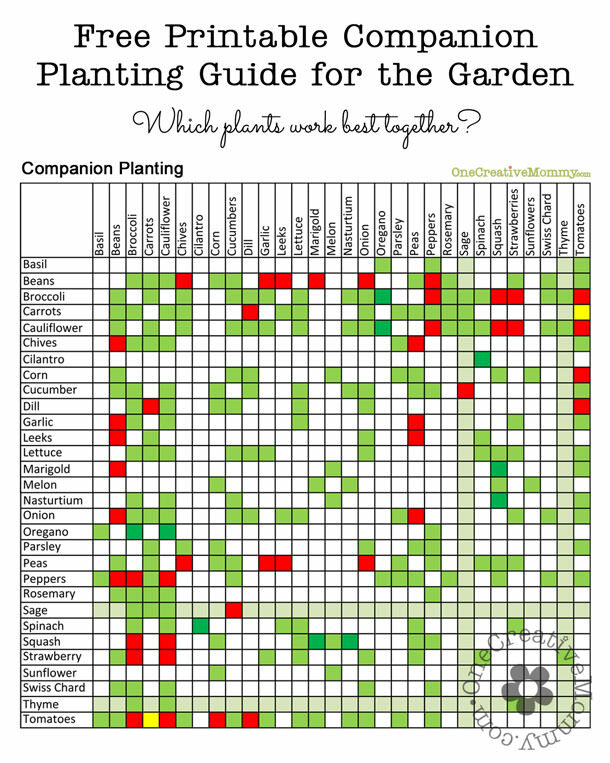 You are here: Home / All Recipes / How to Enjoy Your Garden Spinach All Year Long! Well, it finally happened. The weather got too hot, and my spinach started bolting. 16 square foot garden squares with nine spinach plants each (all very full) is a lot of spinach to eat at once! We’ve just been picking what we needed all spring and leaving the rest to keep growing. Time to pick it all and preserve it to eat later. I spent a day working, and now I’m ready to teach you how to freeze spinach! A large bowl filled with ice for a cold water bath. A salad spinner, or lots of paper towels. Freezer bags or other freezer storage containers. Use only bright green, tender leaves. 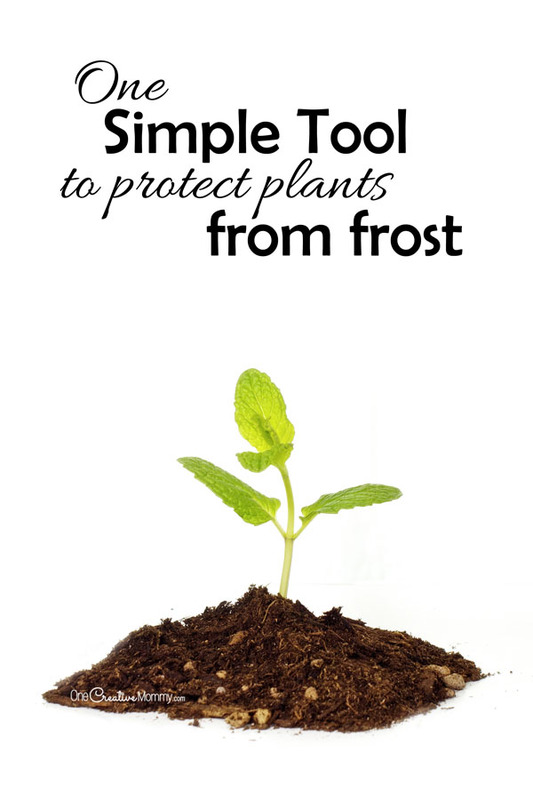 Discard yellowed or sunburned leaves and any other leaves that you wouldn’t eat fresh. If they don’t taste good fresh, they’ll taste even worse frozen! Step 1: Triple wash your spinach. In large bowl or very clean sink, soak and swish spinach in clean water. Rinse and repeat three times to remove all bugs and dirt. If your leaves are large, this is also the time to remove thick stems and tear large leaves into smaller pieces. Step 2: Steam the spinach for two minutes. Do this in small batches. 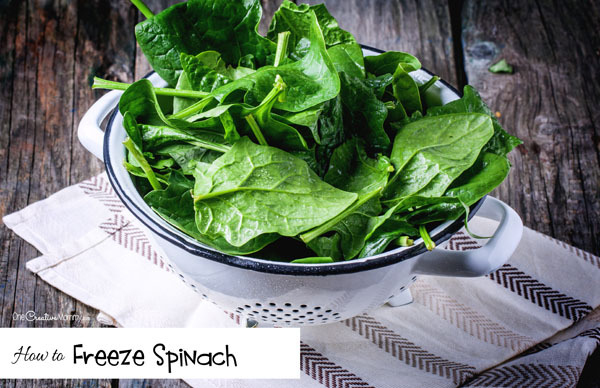 The more spinach you stuff into your steamer basket, the less the steam will have effect. Too little spinach in the pot, and your spinach will wilt so much that it will look like it has been boiled. Experiment to find out the right amount for your materials. I like my leaves to wilt, but still keep their shape a bit. If you plan to eat your spinach within six months, it’s not necessary to steam the spinach until it wilts completely. Step 3: Immediately chill spinach for 2 minutes. Step 4: Strain and spin the spinach. 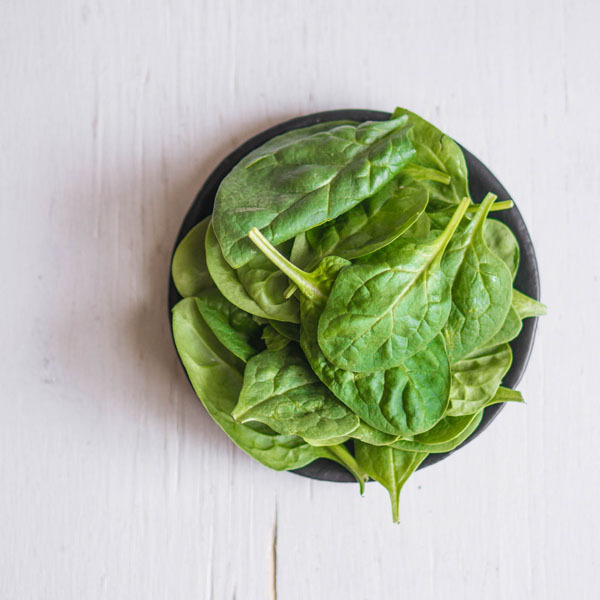 Strain the water from the spinach and then spin it in a salad spinner or blot it with paper towels to remove excess moisture. Step 5: Flash freeze the spinach. Spread the spinach leaves out on small trays or in flat containers. (I like to leave mine sitting out on the trays for fifteen minutes or so to let more water evaporate.) Place trays in the freezer for 30 minutes. Because there is so much water in the spinach, the leaves will freeze together in a solid block if you skip the flash freezing step. If you always plan to use the entire bag of spinach, and you want to save time, you can skip this step. I prefer the flash freezing. With it, I can reach into the bag and pull out a small handful of spinach to add to a smoothie or my favorite Sweet Potato Toscana Soup. Step 6: Bag it and store it. Remove the trays from the freezer. Gently remove the spinach from the trays and pour it into freezer bags. Gently press down the leaves as you squeeze out the excess air. Don’t forget to label the bags with the contents and the date. The spinach should be good in the freezer up to one year, but will taste best if used within 6 months. That’s it! Enjoy your spinach all year long. What’s your favorite way to use your garden veggies? I’m always looking for new ideas. Let me know in the comments. Thanks for stopping by today. Don’t forget to check out more great ideas by clicking on the images below. 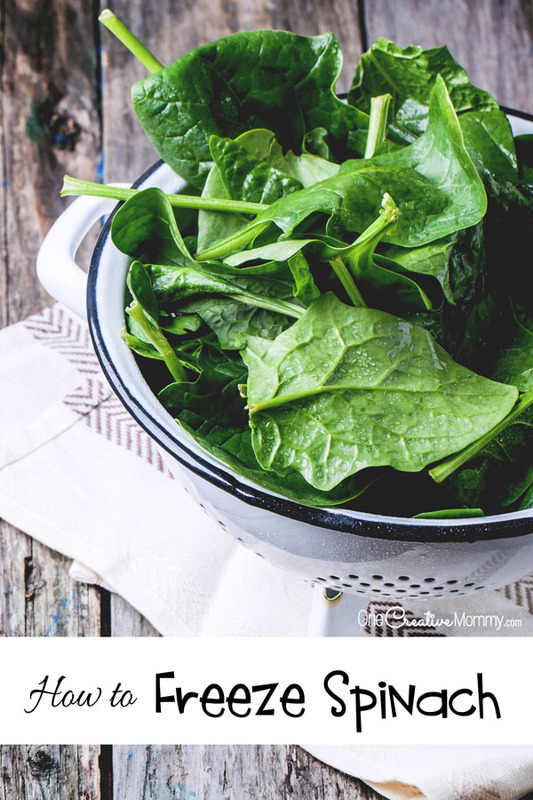 We love spinach, these are great tips! I always buy a big bag at the store but never use it up, Ill try freezing next time. I hate to waste any food. Me, too, Jenn! I’ve been enjoying throwing mine into smoothies or just cooking up a batch for a side dish. The kids love eating what they helped grow! Hubby loves spinach. I’ve never had to think about freezing it because he gobbles it all up. 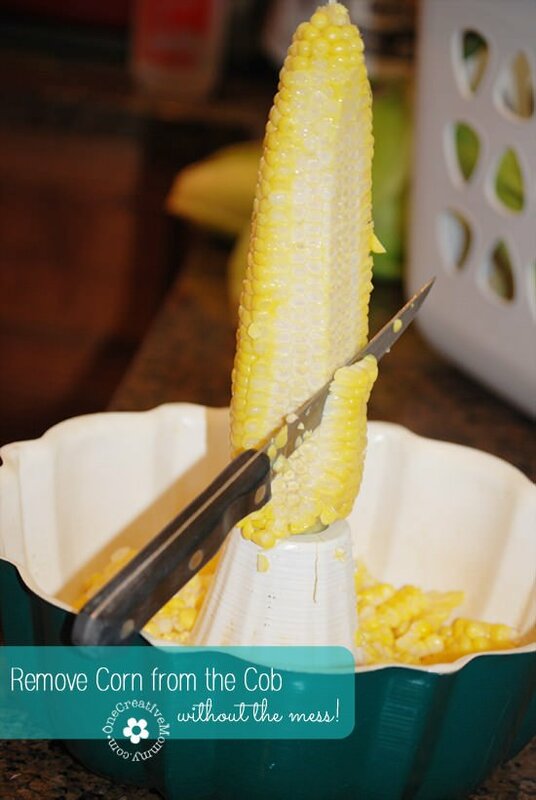 The photo of your corn reminded me of when I was young and had braces and had to take my corn off of the cob. We had a bit too much spinach in the garden to gobble it all up this year. It was out of control! (But that’s good, because we love spinach!) We’ve got braces-wearing kids at my house, too, so there’s a lot of corn on the cob trimming!